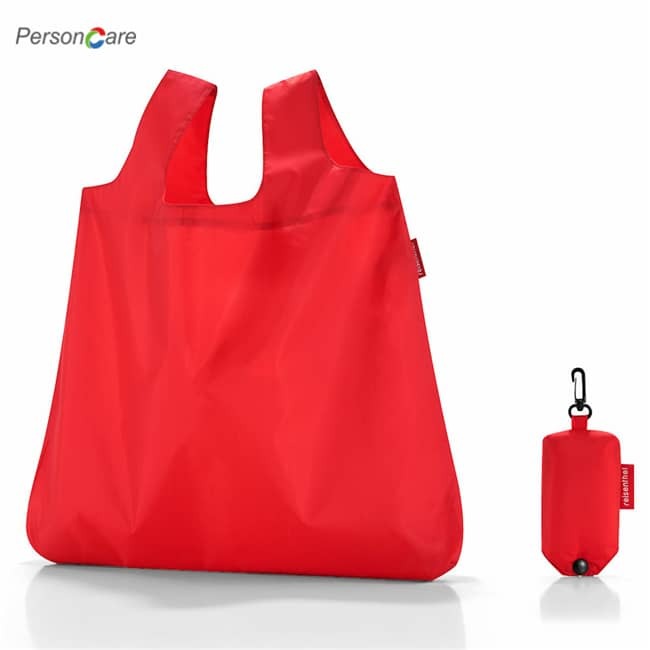 PersonCare's The PERFECT Cooler Bag (1) Collapsible, (2) Sturdy with Long Handles, (3) Looks Great, (4) Cleans Easily, (5) X Large for Family Shopping. We know life is busy and you can always use extra help. 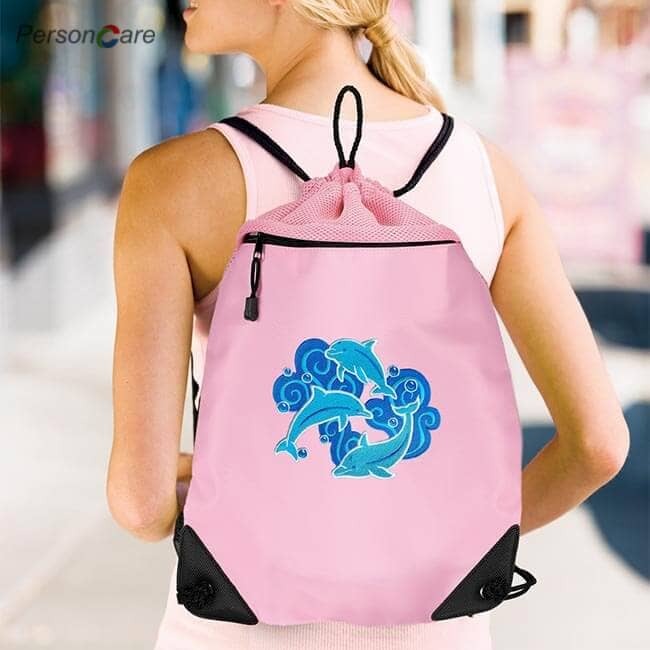 Creative Green Life bags are designed to be used throughout your busy day, taking you from the grocery, to social meet-ups, to school functions, and home again day after day. Makes a great gift for friends and family! EXTRA LARGE. Perfect for large family sized packages, fresh produce, meat, drinks, and more. Great for SCAN, BAG & GO shopping. 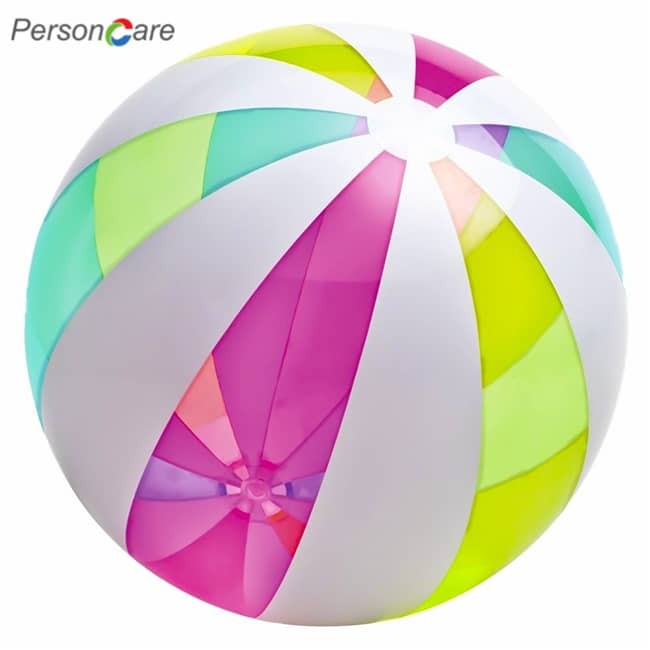 DURABLE – Made from heavy weight 150 GSM non-woven,polyester or nylon cloth fabric, aluminum covered thermal insulation, and featuring a reinforced dual tab zippered top. Super strong construction easily supports 30+ lbs. and is built to last. 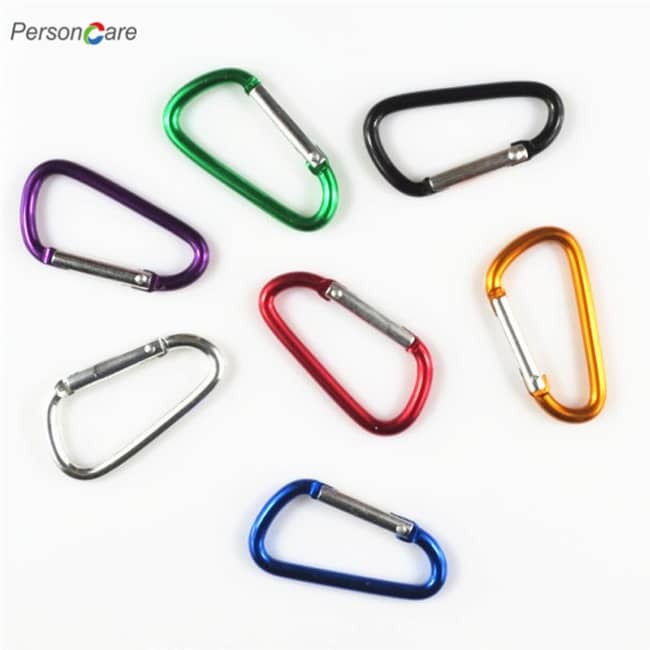 EXTRA LONG HANDLES – Featuring extra-long 150 GSM cloth handles so you can easily carry the set or loop over your shoulder. Handles are sewn down the length of the bag for extra strength. 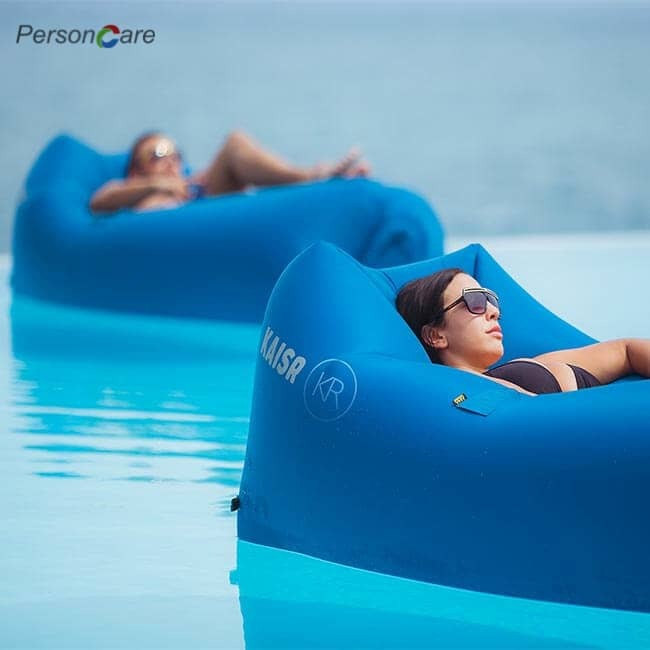 CONVENIENT – Flexible fabric sides accommodate odd shaped items. Folds flat for easy storage in your kitchen, under the car seat, or in your trunk. Smooth sliding zippered lid keeps items from falling out. Easily wipes clean as needed. 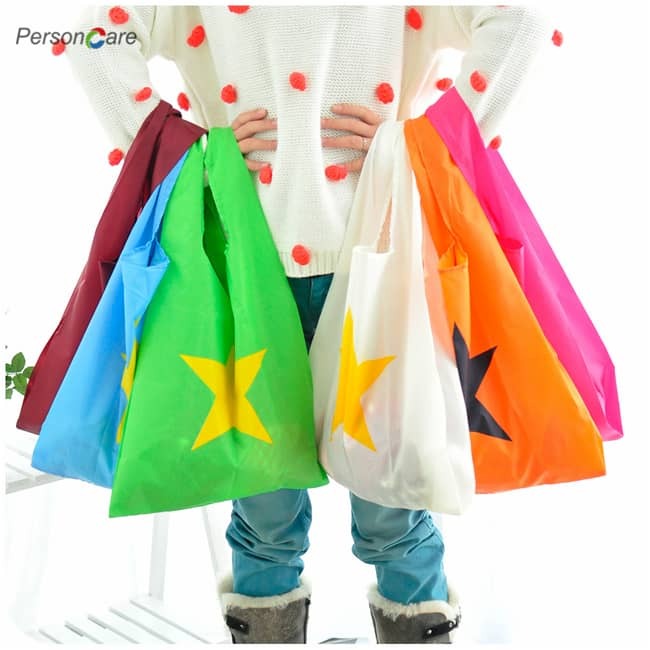 CUTE DESIGNS & MACHINE WASHABLE : BeeGreen reusable shopping bags have 5 fashion patterns mixed per set: Red Paw,Pink Flamingo,Black dots,Green Cactus,Blue Chevron. 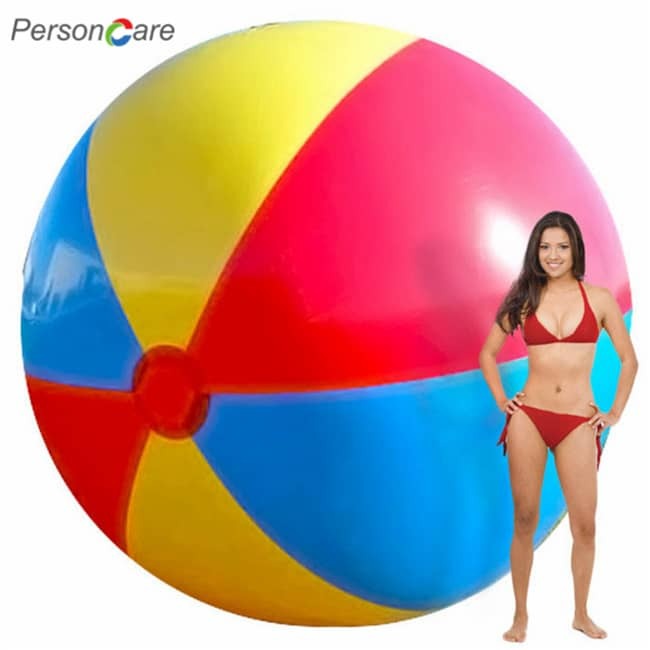 Perfect as bachelorette/Christmas party favors gifts for women and girls. Being washable is a must for any reusable bags. BeeGreen reusable bags are Machine Washable, Recommend Mild Detergent and Hang to Dry ! 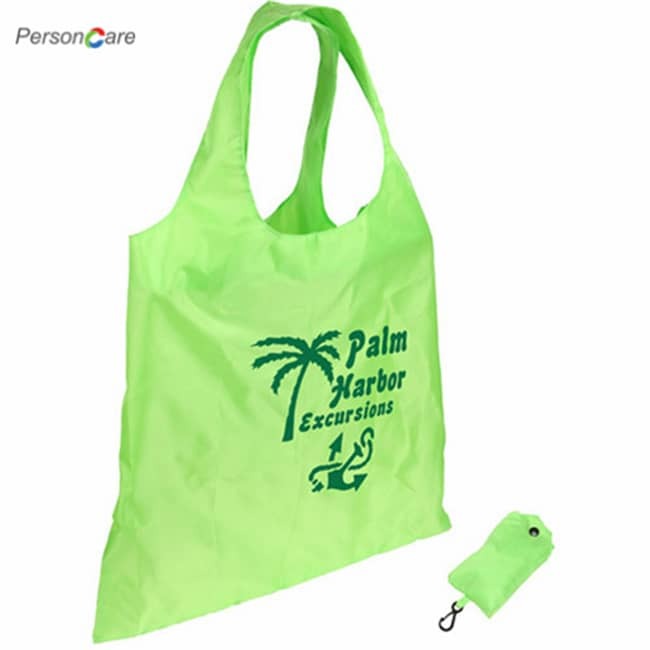 BeeGreen reusable shopping bags are very big which can hold up to 50+ pounds of groceries.15 inch width, 16 inch high with 6 inch Squared off Bottom which helps products stay in place.Long handles allow for hand holding or carry on shoulder for easier carrying. You can help reduce your impact on the environment by using reusable grocery bags from BeeGreen. 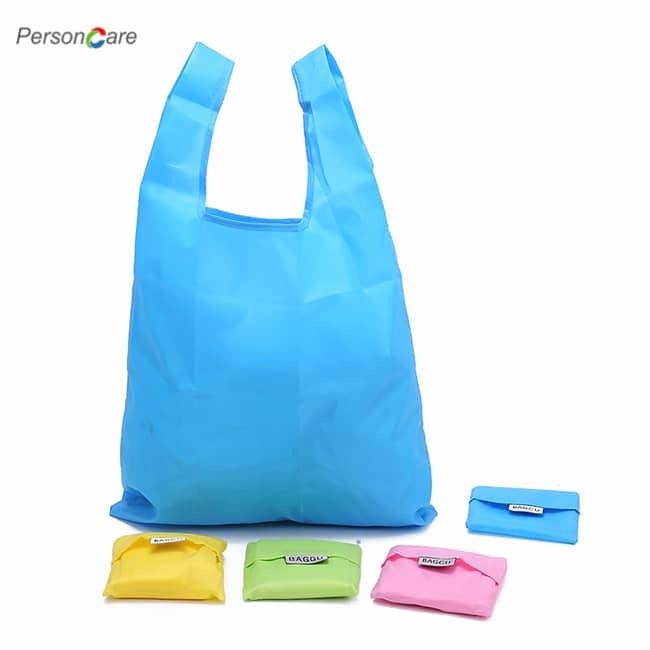 To make the collapsible box, we use PET, also known as Polyethylene Terephthalate. It’s one of the most common forms of plastic in the world, and it is recyclable – it is the most recycled plastic in the world. 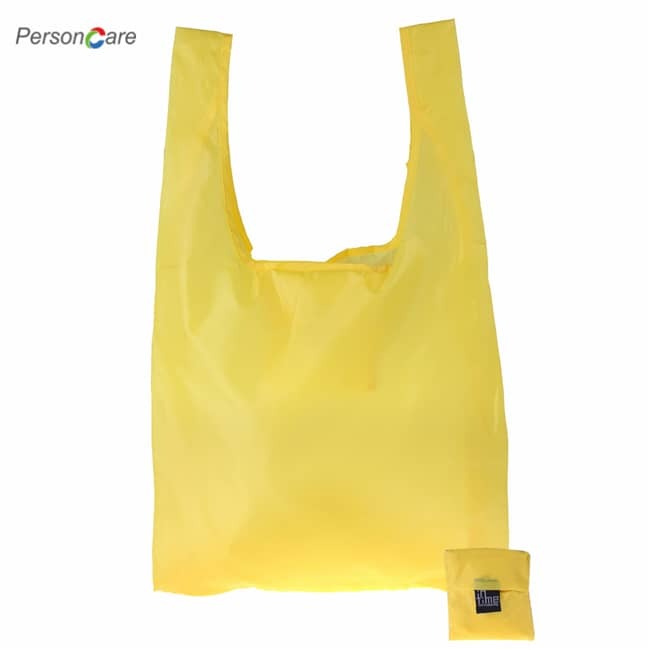 It is safe, strong, lightweight and flexible, which makes it ideal for plastic packaging, water bottles or… bags! So not only are our bags recyclable, but we use recycled bottles and other plastic products to manufacture them. Better products for greener results! BeeGreen reusable grocery bags are equipped with their own Intergrated Square Pouch and you will NEVER lose it. It folds up to fit in your pocket or purse. BeeGreen reusable grocery bags are perfect for shopping, groceries, travel, storage and practical for daily use ! The collapsible cooler is obviously ideal for grocery shopping, but it’s also perfect for day-trips at the beach or picnics at the park! 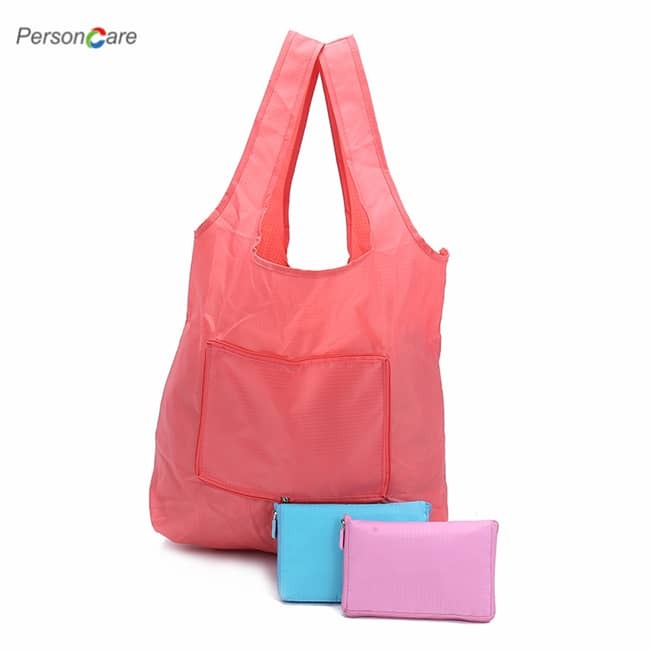 No matter where you go, the collapsible shopping bag is the perfect companion to have by your side!